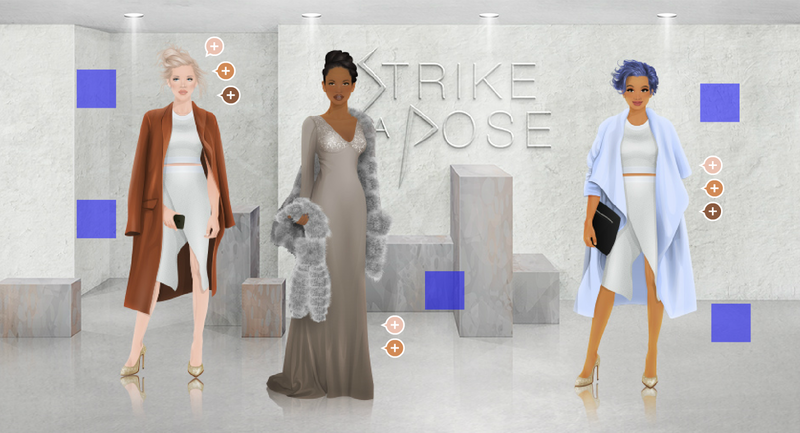 Stardoll released an ugly looking SAP today in Plaza at such an absurd time. Prices range from 40SD - 150SD. homegirl needs your help! that's right, you! HotBuys - Multi Stripe Midi Skirt - Released!